Find competitive quotes on outdoor advertising in Alpharetta! Alpharetta is full of southern charm and outdoor advertising opportunities. With the city being just 25 miles away from Atlanta, a billboard near the North Point Mall or Avalon Shopping Mall is sure to reach locals and tourists alike. 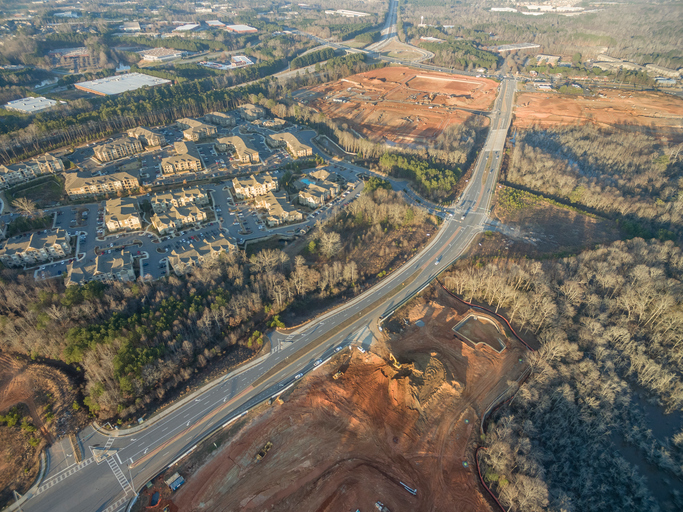 Known for the Verizon Wireless Amphitheatre at Encore Park, Alpharetta boasts prime ad space near Alpharetta Crossing in addition to Regal Avalon 12. Bring your business to the next level by taking your campaign citywide with transit advertising. Or, reach thousands with street furniture and billboard advertising. Whether you’re an outdoor advertising pro or just getting started, you can count on BillboardsIn to deliver a set of competitively-priced options to choose from. Select an ad type below to learn more. Or, get started by browsing BillboardsIn’s comprehensive database of out-of-home advertising options to get started.